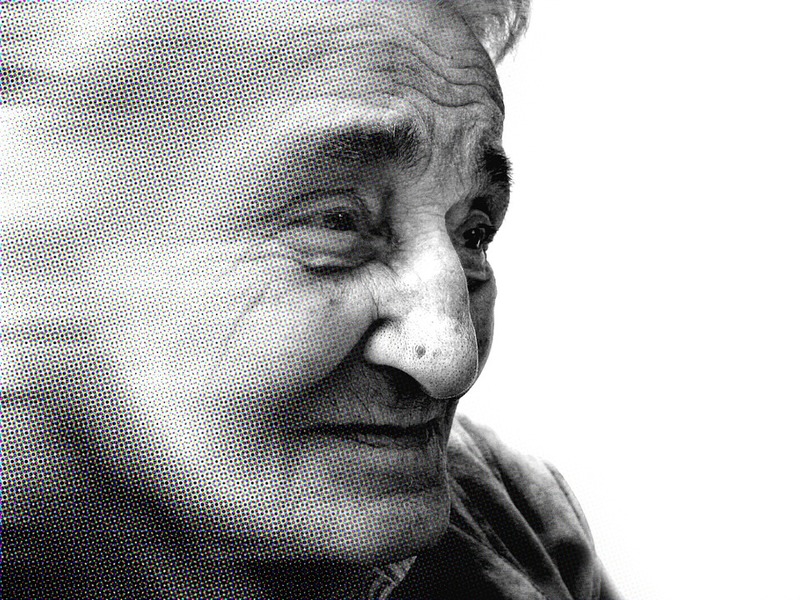 More than 40% of dementia diagnoses have been shown to be wrong. Here’s what may really be going on. Imagine this nightmare. For the last few years your mother has had serious memory problems. She gets lost driving. She repeats the same question to you over and over again. She can’t process new information. She loses her train of thought in mid-sentence. A CT scan comes back with a diagnosis of early Alzheimer’s disease. The doctors offer a prescription with little encouragement it will work. Dr. Bredesen is a professor of neurology at The Mary S. Easton Center for Alzheimer’s Disease Research at UCLA, as well as a professor at the Buck Institute. The study was supported by multiple entities including the National Institutes of Health. Cognitive decline is a major fear as we age. According to the Alzheimer’s Association “dementiais a general term for loss of memory and other mental abilities severe enough to interfere with daily life.” Alzheimer’s disease – just one of many forms of dementia – accounts for 60 to 80 percent of dementia cases. It affects about 5.4 million Americans and 30 million people around the world. By 2050, it’s expected to grow to 160 million people globally, including 13 million Americans. There is no effective treatment for Alzheimer’s and it is already the third leading cause of death in the United States. Dr. Bredesen believes that multiple factors influence the development of dementia and Alzheimer’s. In a small study, he and his colleagues designed personalized and comprehensive protocols to reverse memory loss in 10 patients. The subjects included five patients with memory loss associated with Alzheimer’s disease. The others had amnestic mild cognitive impairment, and subjective cognitive impairment. Only one patient, diagnosed with late stage Alzheimer’s, did not improve. Doctors used a “systems approach” in treating the patients. They developed a complex, 36-point therapeutic program that includes comprehensive changes in diet, brain stimulation, exercise, optimization of sleep, specific pharmaceuticals and vitamins, and multiple additional steps that affect brain chemistry. The existing Alzheimer’s drugs affect a single target, but Alzheimer’s disease is more complex. Imagine having a roof with 36 holes in it, and your drug patched one hole very well—the drug may have worked, a single “hole” may have been fixed, but you still have 35 other leaks, and so the underlying process may not be affected much. What can you do when faced with a diagnosis of cognitive decline, dementia, or Alzheimer’s disease? 1. Nutritional imbalances and deficiencies. Deficiencies of omega 3s, vitamin B12, vitamin C, magnesium, selenium, probiotics, and other nutrients frequently cause symptoms of Alzheimer’s and dementia. Adhering to a balanced Mediterranean-style diet is associated with slower cognitive decline. It’s also linked to a reduced risk of Alzheimer’s. Studies also show low vitamin D levels are linked to Alzheimer’s. Low folate (vitamin B9)may also lead to cognitive decline. Adding coconut oil may rescue a brain from Alzheimer’s. And turmeric is known to boost working memory in just one dose. Statins are particularly harmful. In one study from the University of California – San Diego, 90 percent of patients who stopped taking statin drugs reported improvement in cognitive problems in a matter of weeks. In some of the patients a diagnosis of dementia or Alzheimer’s was reversed. 4. Inflammation from low-level infections, mold, food allergies, and Lyme Disease.Inflammation is the body’s attempt to get rid of a toxic element or organism, and so it occurs in many different situations, even root canals and urinary tract infections. 5. Stress and stagnation/inactivity. Stress elevates cortisol levels, leading to inflammation, and in turn to hormone imbalances, cognitive impairment, heightened blood sugar levels, hypertension, delayed healing time, and susceptibility to disease. The body’s self healing mechanisms depend on unimpeded flow of lymph, blood, and other fluids, all of which are promoted by exercise. Inactivity, by contrast, allows cellular shutdown and blockages, taxing the whole system and interfering with healing on every level. 6. Thyroid and other hormonal imbalances. Many people diagnosed with Alzheimer’s or dementia simply have low levels of T3 thyroid hormone. However, standard thyroid tests completely miss T3 levels, and Synthroid (T4) doesn’t help. It is estimated that 10 to 15% of all nursing home residents may be there because of low T3. Annual flu shots are another source of these toxins. Research shows that people who took the flu shot for five consecutive years had 10 times or 1000 percent higher risk of developing Alzheimer’s Disease than people who only had one or two flu shots due to the accumulation of mercury and aluminum in the vaccines. Do you like to read about personal development, spirituality, health or activism? There is a new social network called Aweditoria that is purely based around interests. You can follow topics there and see the best small stories, ideas and concepts in those fields.Click here to try it out, it’s free and only takes few seconds to join. You can also follow Truththeory.com on Aweditoria!
? Meditation — Achieving Altered States Of Consciousness A Young Jim Carrey Speaks Spirituality And The Ego ?